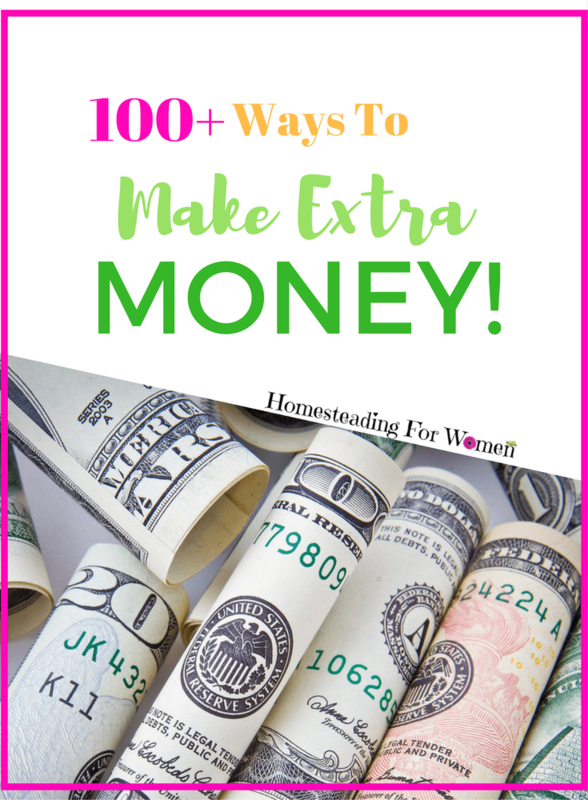 Here at Homesteading for Women, I decided to give you a look at all the things I’ve done to make money over the years and some new ideas as well. Besides I need some money for a new Heater/Air Conditioner and a New Roof! So I’m doing more to make money as well as write about it. I’ll be posting about everything from my beloved cricket farming to working at home blogging and even selling your old stuff on eBay. 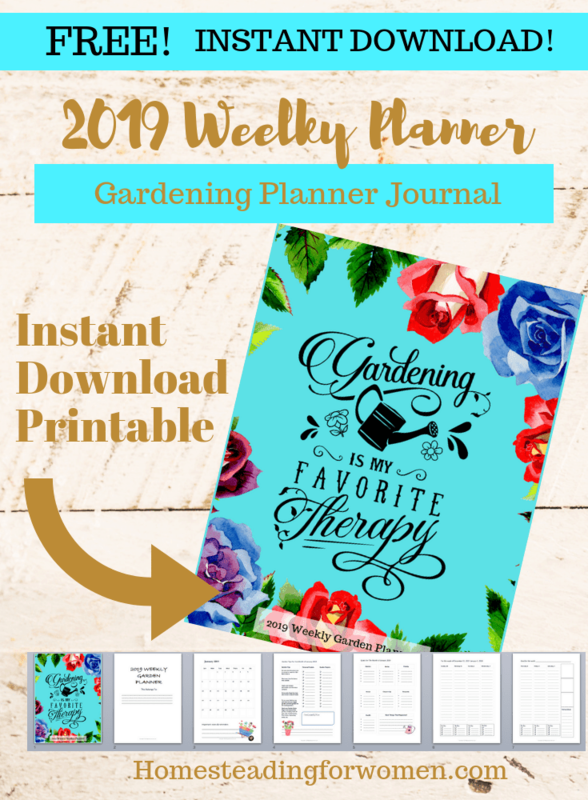 This is a work in progress as I publish new blog posts in this series, I’ll be adding the link here too so you can find all the goodness in one place. Good luck in all your ventures! This is My Ongoing 100 Plus Ways to Make Extra Money Click On The Links Below. 2. Sell Your Junk On Ebay. 6. Craft shows, if you’re crafty this could be a great way to make extra money. 7.Build a blog and make money on your website..
8. Sell handmade items on Etsy. 10. Raise flowers to sell. 11. Raise Sheep and sell the wool, also make handmade items with the yarn. 12. Take the wool to a mill and get it made into yarn to sell online and shows. 13. Raise crickets, mealworms to sell. ( I’ve done this for over 30 years) Contact me if your interested in that. 15. Sewing Alteration, this would be great if you know how to sew. 16. Make healthy lunches and start a food truck in your area, deliver to local business. 17. Help Local businesses build a social presence online and charge for it. 18. Make sun catchers and sell them at the farmers market. 19. Build cabins and rent them out to hunters. 20. Raise chickens and guineas, sell the chicks all year long. 21. Start A Fish Farm. 22. Start a small bait shop. 23. Cut Firewood, sell to campgrounds and people who have wood stoves. 24. Start a Haul off Junk business. Then have places that you can sell some of the stuff you get, ebay, thrift mall and such. 25. Buy a run down house, fix it up for rental property. I do this full time, learn from someone who has the inside scoop on how to make money fast! (I did this one year) Might open it up again this summer. Got old stuff laying around that you don’t want anymore? Add Me To The Waiting List To Learn How To Sell On ebay! I’ve had lots of practice. 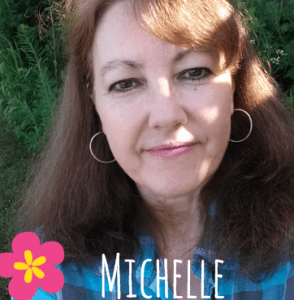 Starting a blog is super easy! 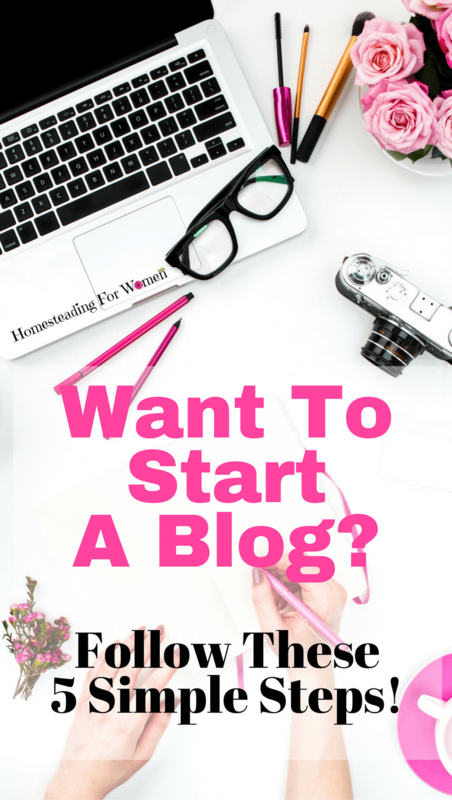 You might want to take my Free Start A Blog E-Course if your interested in learning how to start your own blog and start making some extra money yourself! If you just can’t wait, then you Can Get Started today with this Limited Time Special Offer for only $3.95 a month you can get hosting for your blog. That’s a huge savings when I first started blogging it was $10 a month and the domains were over $100 each! With this offer you not only get hosting for only $3.95 a month if you choose the 12 month plan. You also get a FREE DOMAIN NAME! 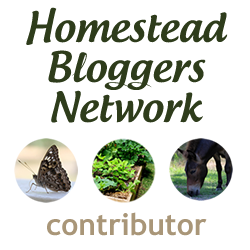 Check it out if you’re serious about starting a blog of you own.